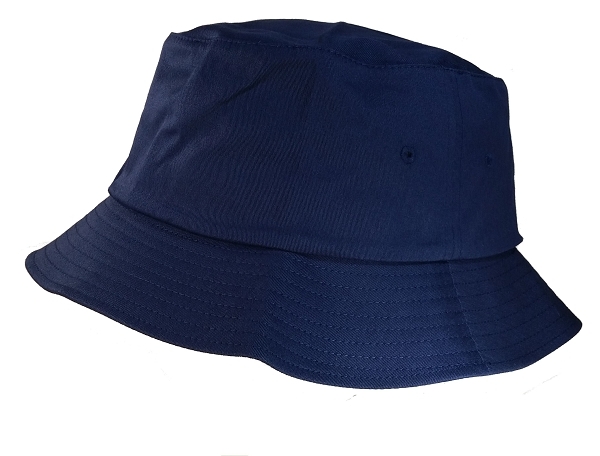 True Blue never looked better than with the Big Size 3XL/4XL Navy FlexFit® Bucket Hat. I have a big o' head and sweat like a pig, especially during yard work in humid and hot North Carolina. I wear the hat wet and it stays comfortable and does not ride down. Awesome hat !!! I am very happy with this hat. Very true to size and very comfortable. 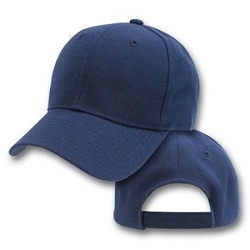 The hat seems fine in terms of quality but it is big on me, and that is saying something. It is 100% Cotton so I intend to wash it and see if it shrinks a bit.